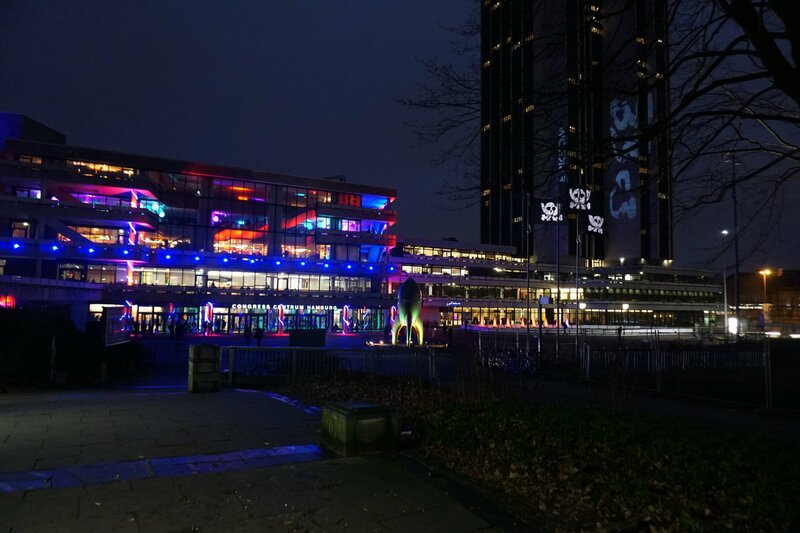 Every year, from December 27 to 30, there is the Chaos Communication Congress. 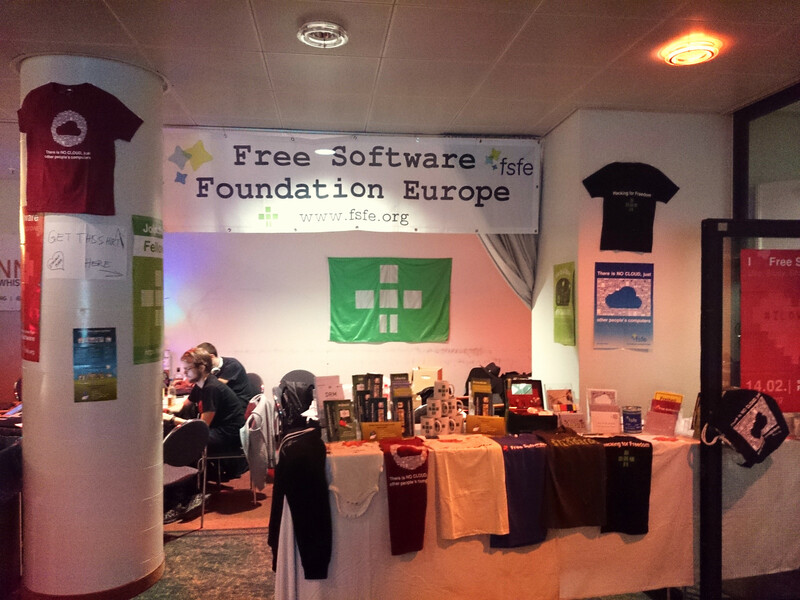 And, as in recent years, FSFE is happy to host an assembly that includes an information booth, self-organised sessions and a meeting point for all friends of Free Software to come together, share or simply relax. This is our call for participation. We are happy to organise sessions in the name of our assembly and we will book proper rooms or offer our assembly itself. Sessions can be inspiring talks, hands-on workshops, community/developer/strategy meetings or any other public, informative or collaborative activity. 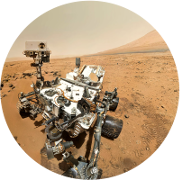 Topics can be anything that is about or related to Free Software. 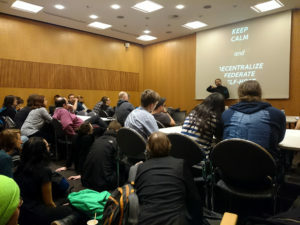 We welcome technical sessions but we also encourage to give non-technical talks that address philosophical, economical or other aspects of/about Free Software. We also like sessions about related subjects that have a clear connection to Free Software for example privacy, data protection, sustainability and similar topics. Finally, we welcome all backgrounds – from your private project to global community projects. You have something different in mind? For our friends, it is also possible to have informal meetings or activities at our assembly. In this case, get in contact with me and we figure it out. You will be informed latest on Wednesday, November 23, if your session is accepted. But this is neither a guarantee for a ticket nor do we take care of your ticket! Check this CCC-announcement and get yourself a ticket in time. If you miss it, there is nothing we can do, even if we accepted your talk. 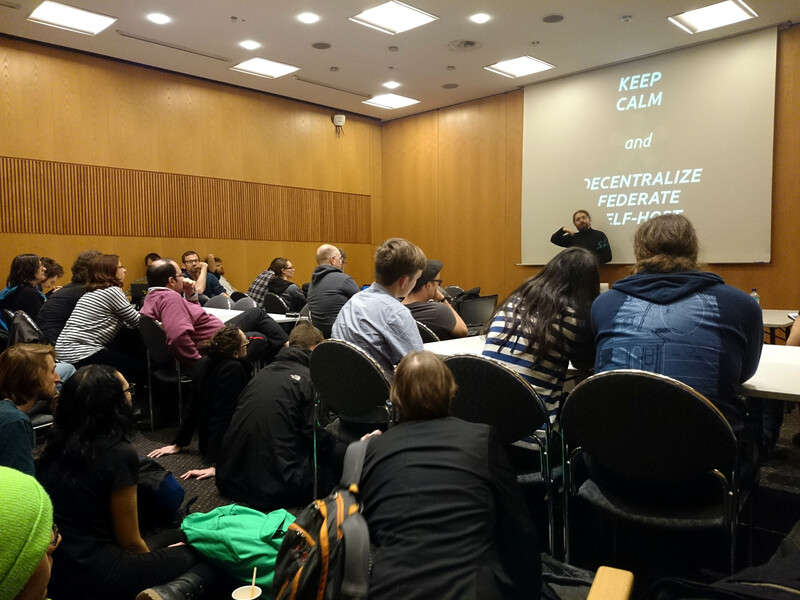 You do not need to be a Fellow of FSFE to host a session. Please share this call with your friends or your favorite mailing list.